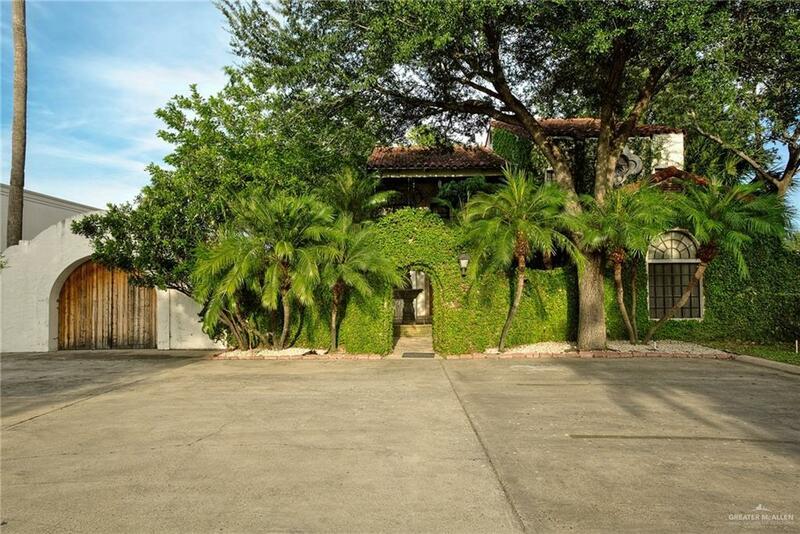 This unique 2 story property was meticulously renovated to maintain original charm of Spanish Style Hacienda-currently being utilized as an office building. 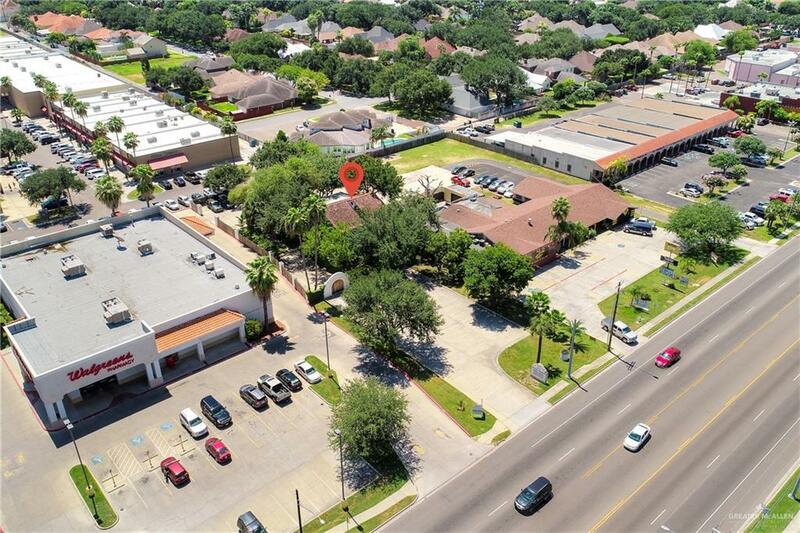 Prime, high traffic location with 85' of frontage along N. 10th next to Walgreens and 25' of access land on Dove Street across from Lowe's. 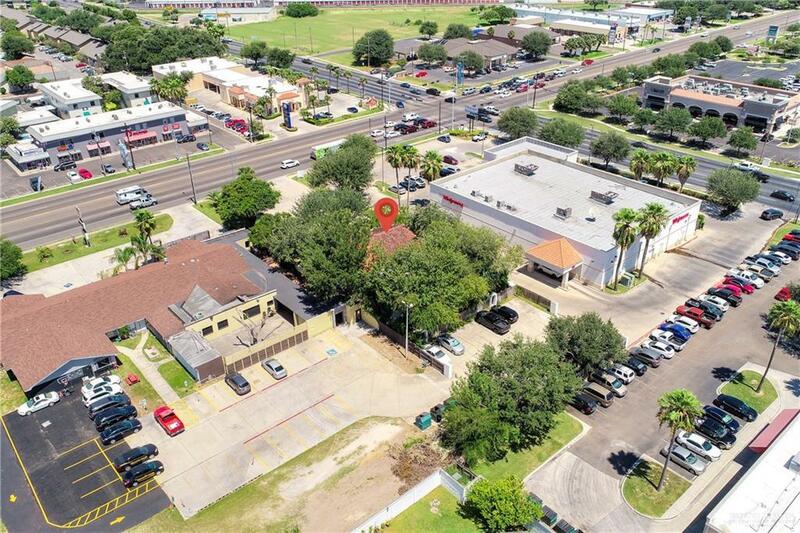 Building features 32 parking spaces, easy access from two major thoroughfares, and offers the perfect combination of the original features with updated amenities. Ground floor has large lobby area, conference room with circular wall of windows overlooking yard, large office/multiple use area, library (currently used as office), Executive Office, break room, and 2 bathrooms. Upstairs includes 2 large Executive offices, 3 small offices, two bathrooms, built in wall of file cabinets, and large covered balcony. Walled courtyard, large fountain, fully landscaped, outdoor lighting & security system. Large arched drive through gate leads to paved area currently used for special events. Listing by Maelia Davis of Re/Max Elite Properties.